The French Development Agency (AFD) has invested an amount of Ksh. 150 Million in M-tiba the healthcare platform. The funds will go towards growing the number of individuals using the platform as well bringing on board 500 new healthcare providers. It will also be used to develop technology compatible with rural areas. 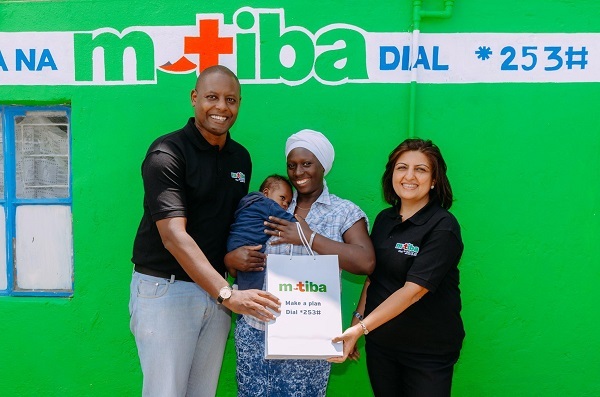 M-tiba was launched back in 2015 by Safaricom in partnership with CarePay and PharmAcess. It was Initially designed as a means of ensuring donor funds meant for health services were remitted directly to the recepients for effective tracking and monitoring on the use of funds. 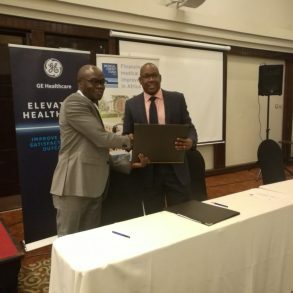 However, with time it has evolved, and one is now able to send, save and receive funds to access healthcare services using their mobile phones. 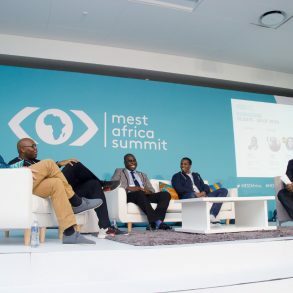 M-Tiba is currently working on technological integration into healthcare systems for providers such as Aga Khan and the public health information system. They are also looking at strengthening data security and privacy with a view of becoming compliant with data protection laws. Currently, M-tiba has over 3.5 million clients, 2,000 healthcare providers and covers 37 counties in the country. The expansion will enable them venture into Elgeyo Marakwet, Lamu, Makueni. 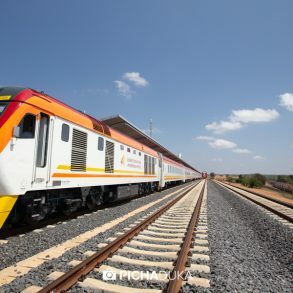 Mandera, Marsabit, Samburu, Turkana, Wajir and West Pokot counties. Health financing technology firm CarePay will repay the KSh150 Million loan without interest if the venture becomes profitable.